There are million reasons why people could easily fall in love with Myanmar. Myanmar offers plentiful of historical religious experience that could drag anyone to an exotic nostalgia. Well preserved the way it is, some hundreds or even thousands year old tourism sites seem never change time after time. Few months ago, when visiting Mandalay, I and my friend decided to go further south-west, where three ancient cities, Mingun, Inwa, and Amarapura, are located. We hired a pick-up truck, a public transportation, for about 40.000 Kyatt to explore those city in the whole day. It was really fun when riding on the pick-up truck. Though in Indonesia, we do have this kind of vehicle, but we rarely see this becoming a public transport. The roof was covered, so we had to sit a little bowing down. From the open window–not really a window though, since it’s just kinda spaces between the pillar–we enjoyed the scenic view on our way. 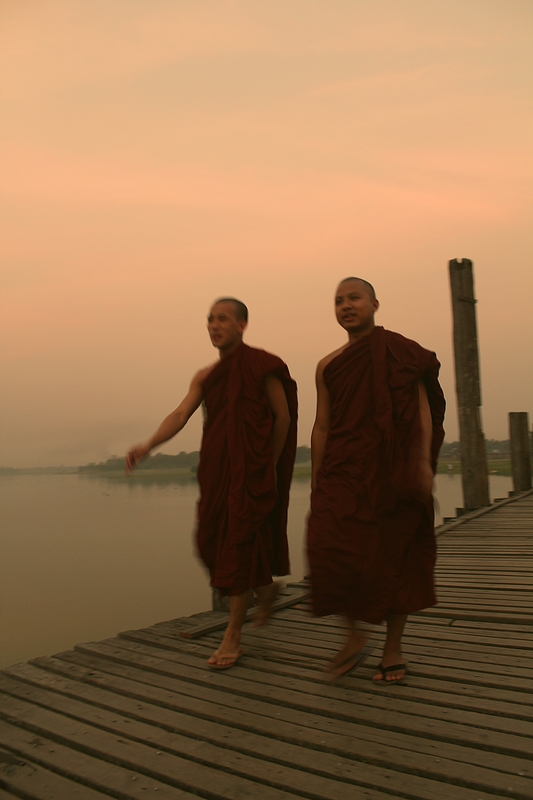 Not only traditional wooden settlements and some locals passing by, tranquil brownish river with some floating boats, but the major interesting sights, the monks and monasteries were also giving us tenderness and sticking our eyes to keep starring at them admiringly. Yes, even before arriving at the site, we’ve been really excited already! 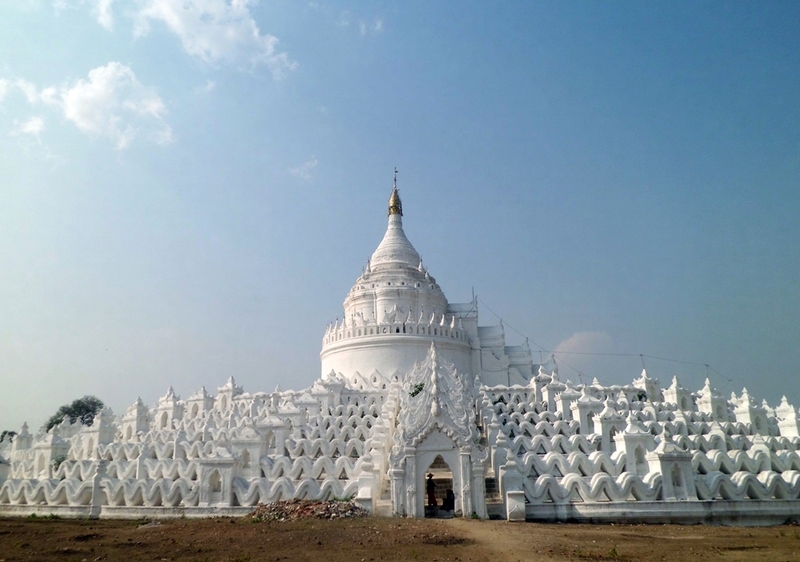 Mingun is a town which lies in Sagaing region, approximately one and half hour driving from Mandalay. There are two main tourist attractions we can visit. First is Pahtodawgyi Pagoda the unfinished “world tallest pagoda” which is guarded by Giant Mingun lion statues on the river bank. This pagoda supposed to be 490 feet heights, yet the death of the ruling king who initiated the building finally stopped the project up until now. 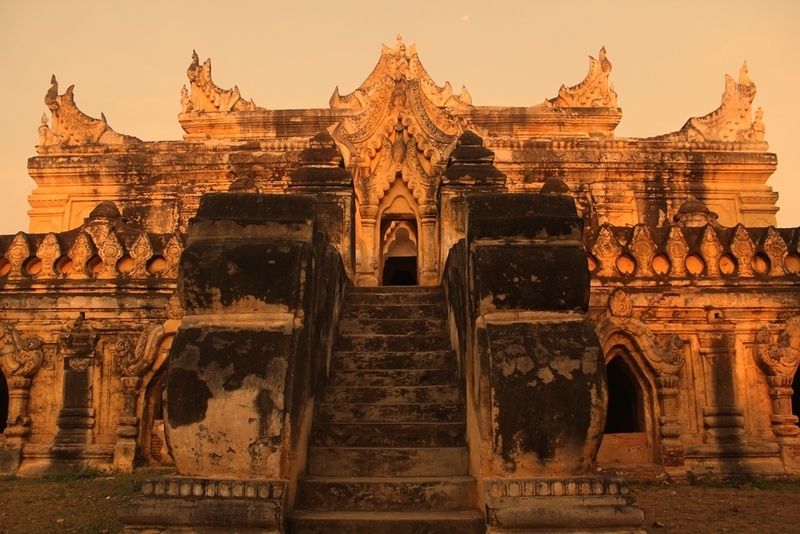 It was started to be built in 1791 by king Bodawpaya and stopped at 49 meters. Visitors can climb up 174 steps to reach the top and be mesmerized by splendid panorama of Ayeyarwady river and Minwun hill. In 1839, an earthquake struck the city and made massive cracks on some parts. However, this cracks didn’t affect our pleasant because the pagoda looked incredible still. A few walk away, we can find a gigantic bell which is claimed as second world largest bell. It weights 90 tons or in Burmese measurement equals to 55.555 viss (1 viss = 1,63 kg) which has something to do with Burmese astronomy and numerology understanding-you can see the number 55555 was sculpted on its body. 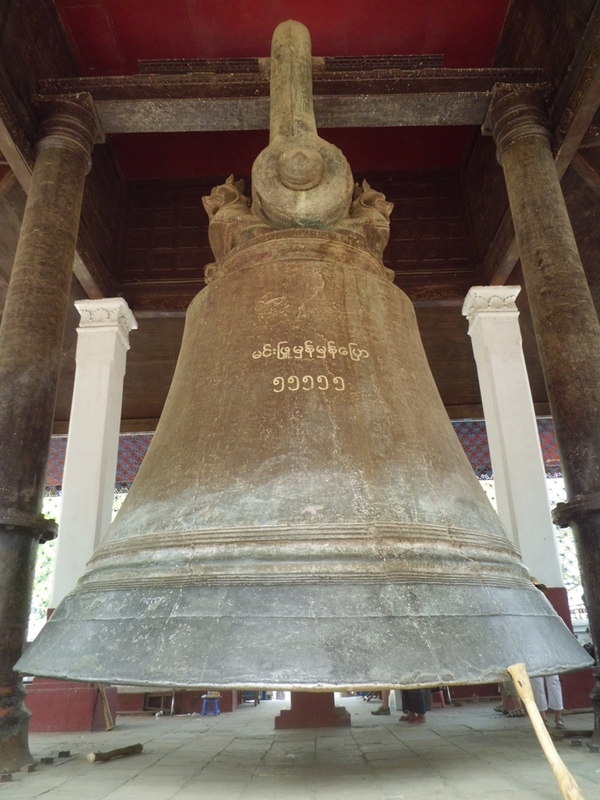 You may hit the bells three times in order to gain luck and prosperity as local believes so. Second one is Hsinbyume or Myatheindan or Lady of White Elephant pagoda. This was built in 1816 by king Bagyidaw to commemorate the death in childbirth of princess Hsinbyume, his consort. 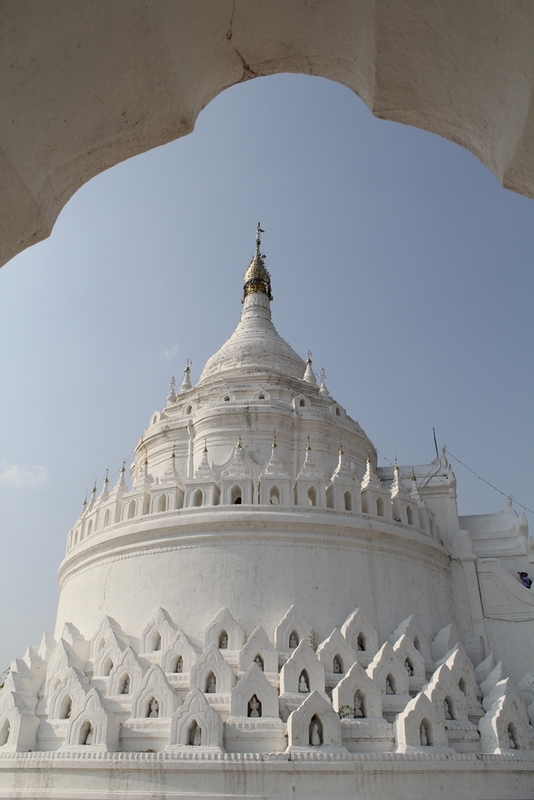 The pagoda was designed based on description of mythical Sulamani pagoda which lies on the top of Buddhist mount Meru. You can walk around to see its wavy surface detail or get inside to see some locals exercising their religious activity. From the top, you can also see Irrawady river and Pahtodawgy pagoda. Inwa or previously named Ratanapura (city of Gems) or kingdom of Ava used to be Burmese ancient imperial capital dated from 14th to 19th century. The capital was then moved to Amarapura in 1842 after being ruined by several major earthquake consecutively from year 1839. As we arrived at the site, we could see some ruins of fortification, stupas and monasteries abandoned on some spots. 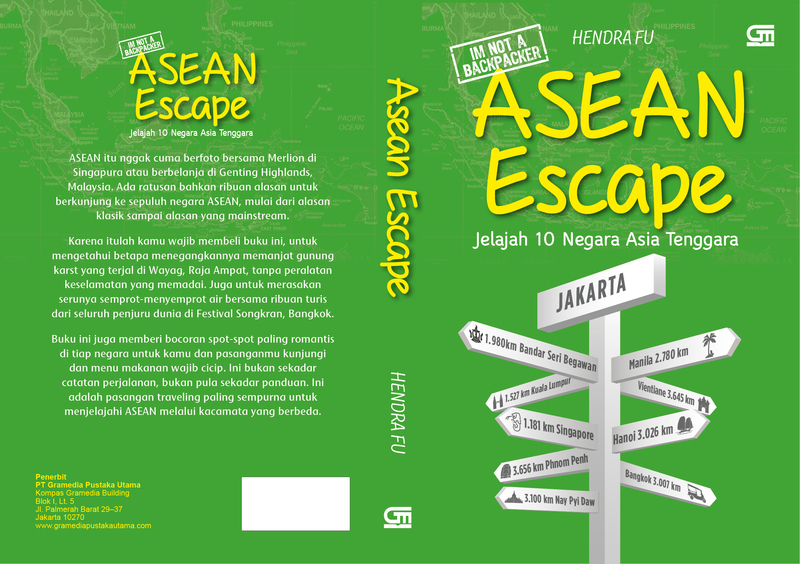 There are some tourism objects we can see. 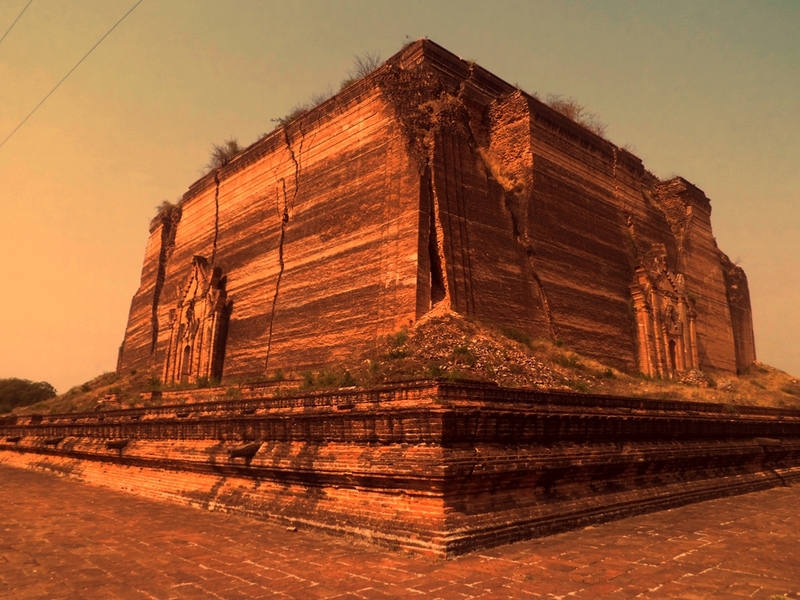 Visit Namnyin or Inwa watch Tower as the only remains which witnesses the kingdom palace, or Maha Aungmye Bonzan Monastery or Me Nu Oak Kyaung Monastery, managed by king Bagyidaw’s principal wife, Me Nu. Also, don’t forget to put woooden Bagaya Kyaung monastery, a monastic college for royal family member, on your itinerary! 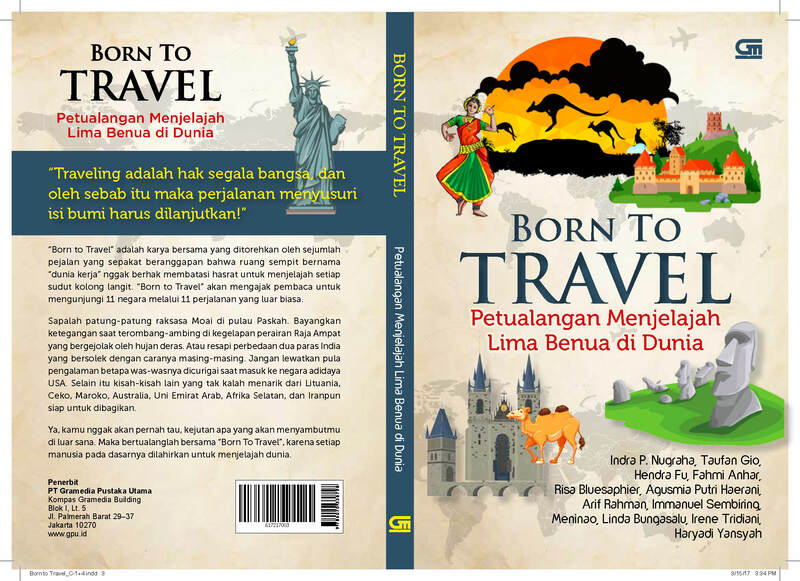 Or city of Immortality, derives from Pali language. 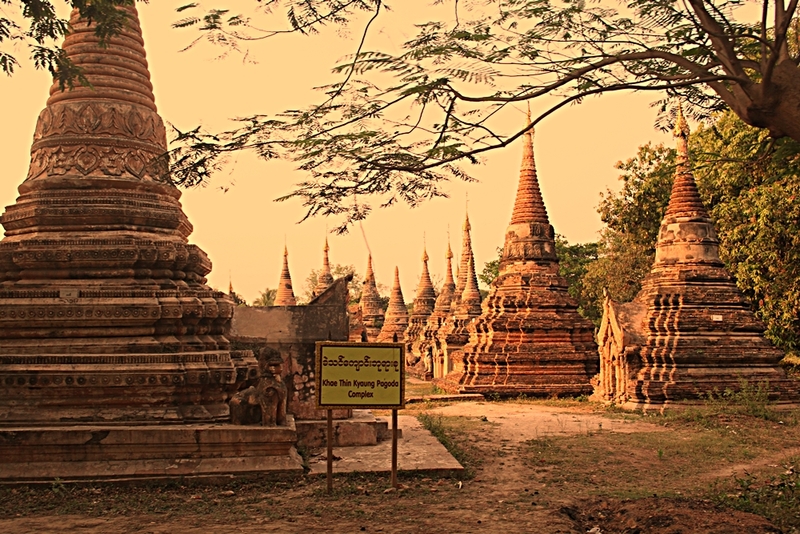 This city became Burmese kingdom’s capital replacing Inwa and then became Buddhist reforms and learning central. 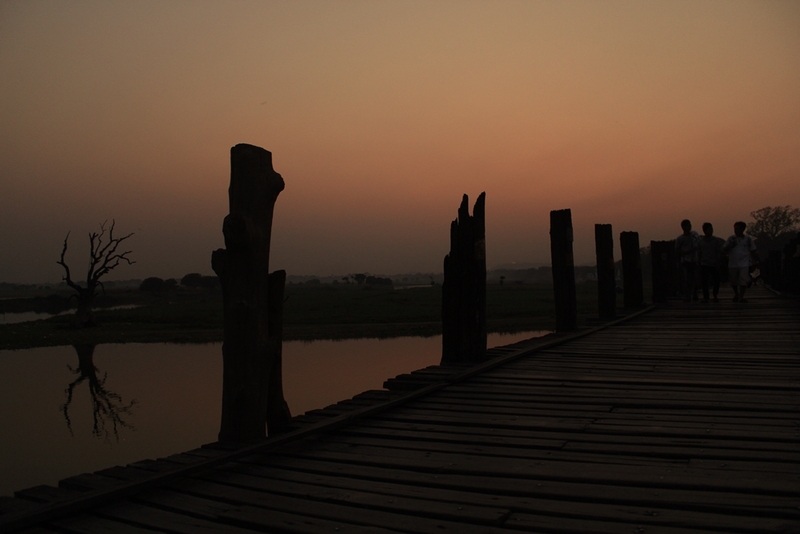 Here, you can visit U Bein teak bridge, world oldest and longest teak bridge. An interesting fact I found here. Mandalay palace that we can see at the city central actually was located in Amarapura before the capital moved to Mandalay by Bagyidaw’s successor, king Tharrawady. The kingdom then dismantled the palace and moved it by the elephants to the location as we could visit in Mandalay now. 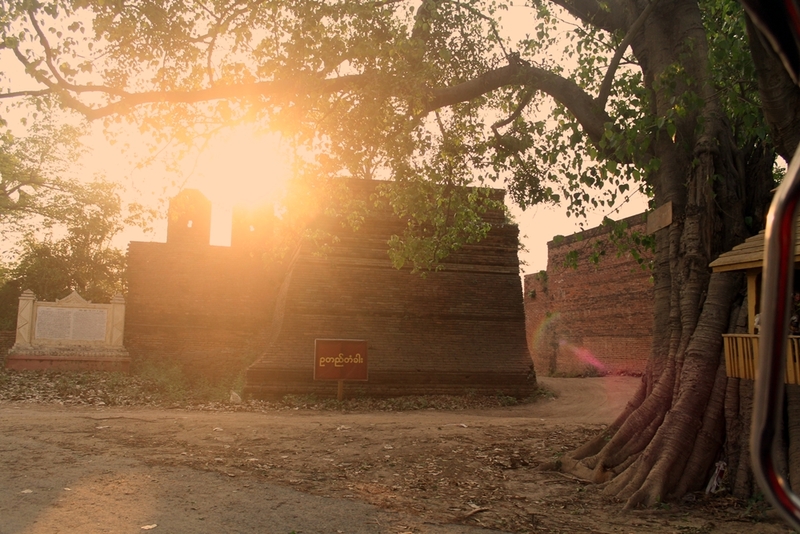 Meanwhile, some materials like the city wall was used for Mandalay city roads and railways’ construction, while the unused teak remained was used for U bein bridge! If you want to see remains of the palace after it was dismantled and moved, you could go to Bagaya monastery where you could still find parts of palace moat. U Bein is the most favorite sunset point ever in Mandalay, both for locals and foreigner. Imagine, you and your canoe are floated on Taungthamman lake, witnessing a red round sunset which creates such wonderful silhouette of the bridge and people who is passing by on it!